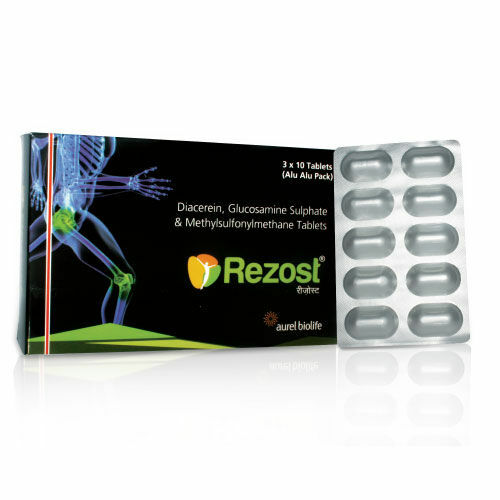 Rezost tablets are formulated with Diacerein, Glucosamine and MSM that not only tackles chondrogeneration but also plays an important role against oxidative & inflammatory stress. 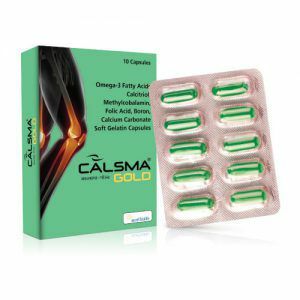 Diacerin, Glucosamine and MSM may significantly reduce pain and inflammation associated with Osteoarthritis. 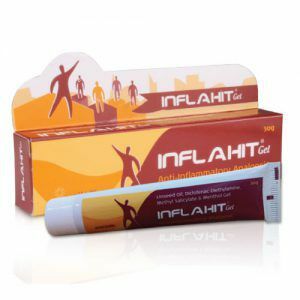 It may also provide nutritional support with chondroprotective effect in hyperdynamics, post-surgery immobilisation, joint instability. 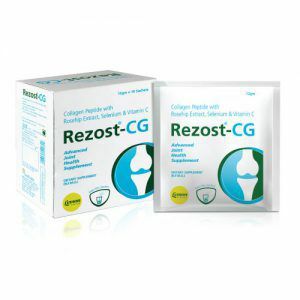 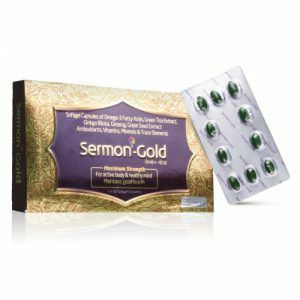 Diacerin 50 mg + Glucosamine 750 mg + MSM 250 mg.